Open floor plan; great for entertaining, Galley type kitchen opens to family room, Master bath with jetted tub, walk-in closets, utility room with shelving, two car garage, office area with attractive built-in shelves, well built shed and greenhouse on concrete slab, Recent exterior paint, Mature trees and manicured landscaping with flowering shrubs and fruit trees, Herb garden and cacti, Beautiful shady backyard backs to private wooded area, Covered back patio with ceiling fan….. Please, send me more information on this property: MLS# 8061703 – $365,000 – 8737 Minot Cir, Austin, TX 78748. 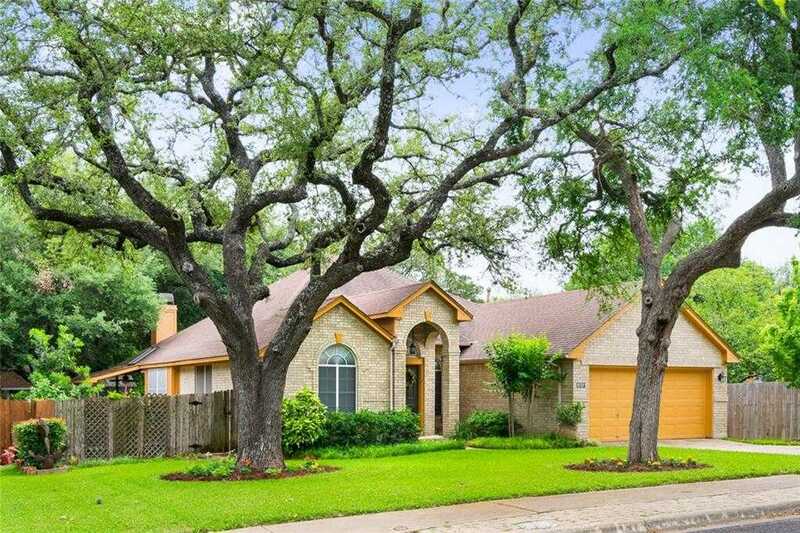 I would like to schedule a showing appointment for this property: MLS# 8061703 – $365,000 – 8737 Minot Cir, Austin, TX 78748.